Business activities related to product, price, promotion and distribution. Developing and executing strategies for business growth and efficiencies in process and savings. Tactical tools for digital marketing include Search Engine Optimization, Social Media (free and paid), Online Advertising, and Email Marketing. The website should also be considered as an important tool of digital marketing. Search Engines rank websites based on their authority and influence and display top websites in their search results. Top rankings ensure high website traffic for sales, leads and dominance. Search Engine Optimization (SEO) tasks position a website to achieve better rank with either humans or search engines. On-Page Technical SEO are tasks focussed on the website’s functional acuity. Off-Page Marketing SEO includes tasks related to content generation, link-building and keywords. Search is the starting point for the majority of internet visits. Search Engine Marketing (SEM) takes advantage of that fact by placing advertisements on search engine results pages. SEM compasses tasks related primarily to internet marketing including paid advertisements but also includes basic SEO activities as the foundation for pursuit of SEM. Engaging current and potential customers in social media channels keeps a business engage loyalty customers while being part of the global conversation. Article marketing is effective way to promote your business using content and achieving credibility for your business and back-links for a website. Keep customers aware of products and services through opt-in newsletters and eMail Blasts to keep customers informed and get hot news out there quickly. Public Relations (PR) promote a company’s important activities on the web. Press releases are not only useful in getting the word out about a newsworthy event or activity but create high quality back-links. 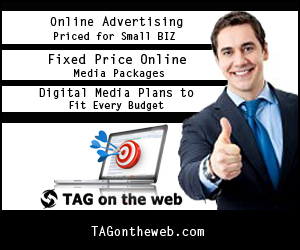 Ad space can be purchased on search engines, social media and popular websites. 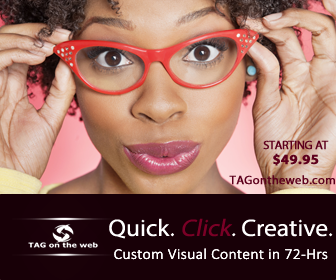 The ability to target messages directly to a niche audience on the web is without equal. Pay-per-click is a popular form of online payment that’s cost efficient and effective means of reaching an audience. Whether online store or internet brochure, a website is a business’ face to the world and its customers. Good web design ensures users can navigate easily to all site content, have a seamless ecommerce experience, and spend time on pages. Websites can lose authority and rank if not maintained properly. Website management involves posting new content, replying to visitor queries, and ensuring generally that all site operations are functional. Search engines search for relevant content to display in search results. Content originality and currency is a key factor in search engine calculus and audience engagement.